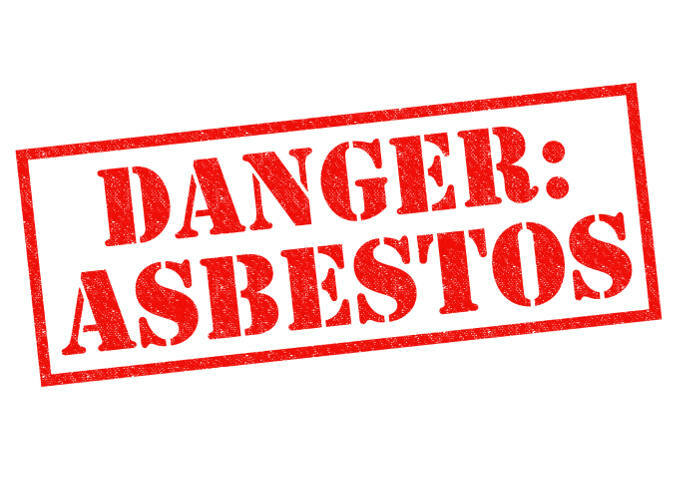 Asbestos and DIY: Dos and Don’ts | Crucial Environmental Ltd.
DIY and asbestos can be a bad combination if you aren’t careful. Having asbestos in your home does not necessarily put you at risk, but DIY increases the likelihood of disturbing the material. Here are some of the dos and don’ts of DIY and asbestos to ensure that you minimise the dangers. Remember that asbestos is only dangerous when the fibres are disturbed and released into the atmosphere where they can be breathed into the lungs. This means that if you find asbestos in your property while working on it, you should not attempt to move it. Moving asbestos can disturb it and cause it to be dangerous – it’s better to leave it alone and work around the material. If you are aware that there is asbestos in your property it is important for you to seek proper consultation before carrying out any form of DIY. Asbestos can seem harmless, but working with it incorrectly can cause long-lasting health issues. If you have just bought a property and there was nothing noted within the survey about asbestos, that doesn’t necessarily mean you are in the clear. Depending on what kind of survey you had carried out, there’s no guarantee that it would be in-depth enough to search for asbestos. Asbestos can be present in any home built before 1999, so if you are about to purchase a property it is worth having a specific home buyer asbestos survey before you complete. Alternatively, have a standard asbestos survey if you would like more information on whether asbestos is present in your current home. If you think you might have asbestos in your home, it is always advisable to work with specialists who can provide you with a plan for how to minimise risk or even remove it for you.